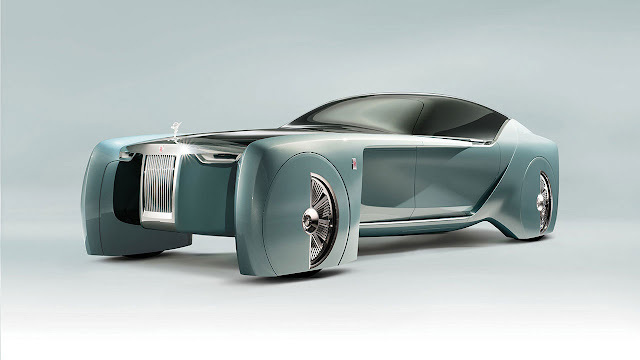 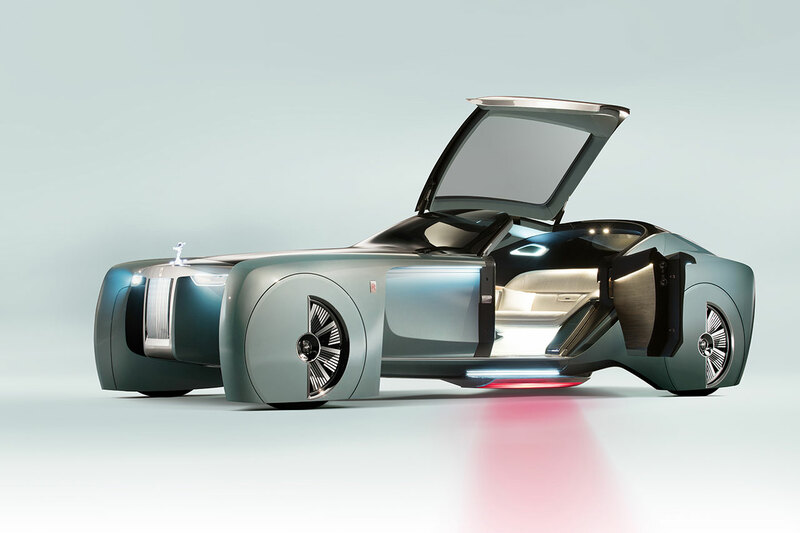 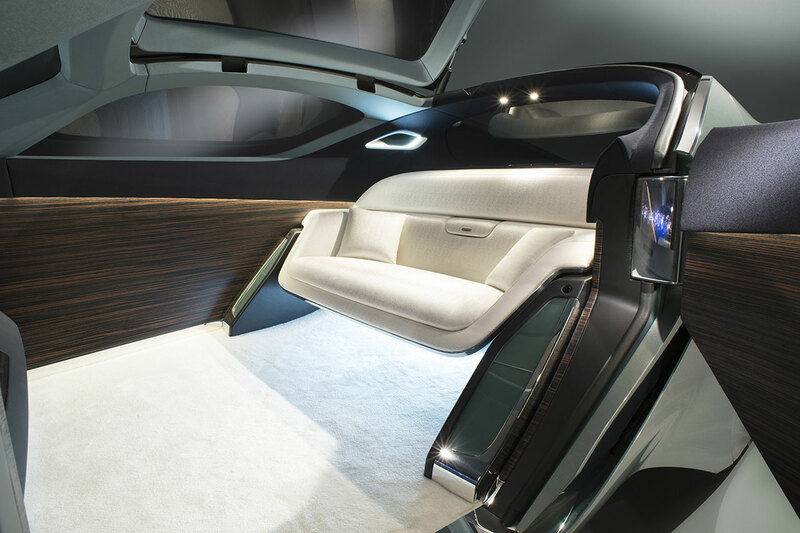 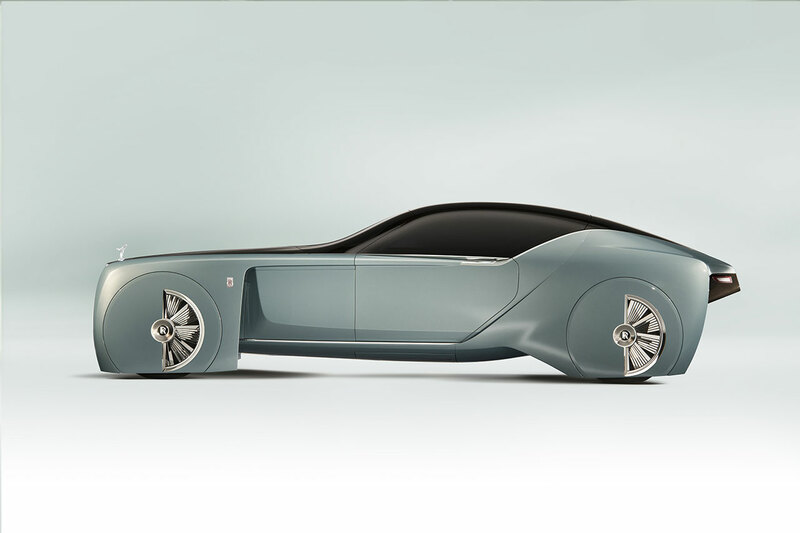 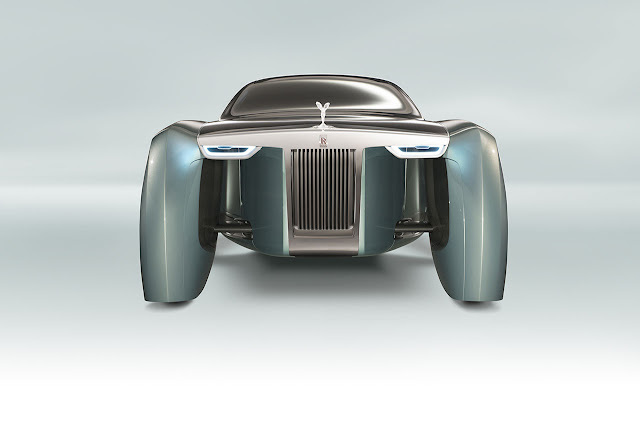 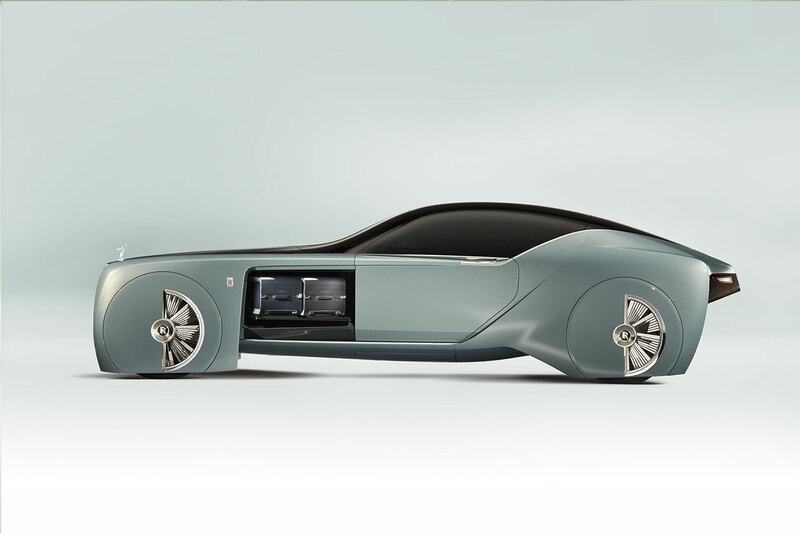 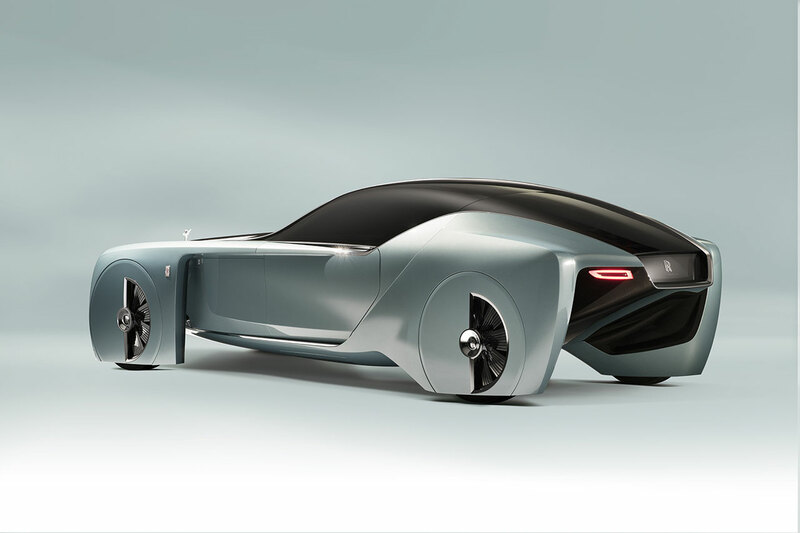 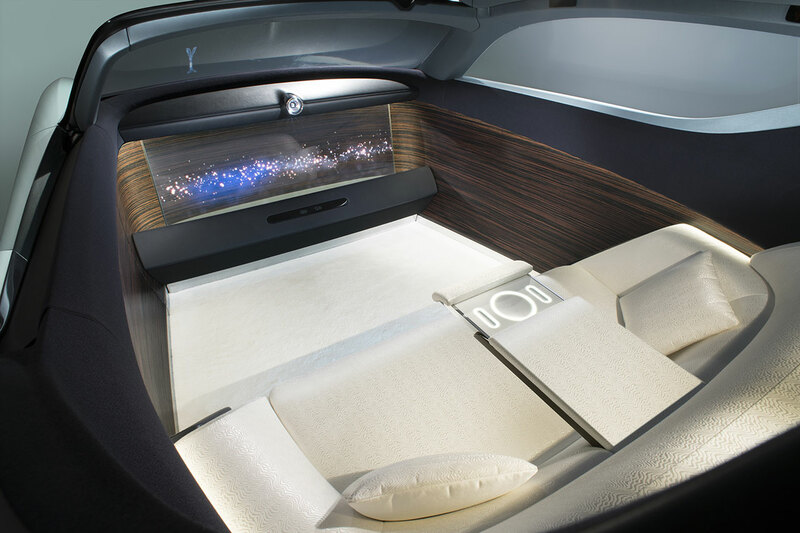 The very size of the Rolls-Royce VISION NEXT 100 announces the importance of its precious cargo. 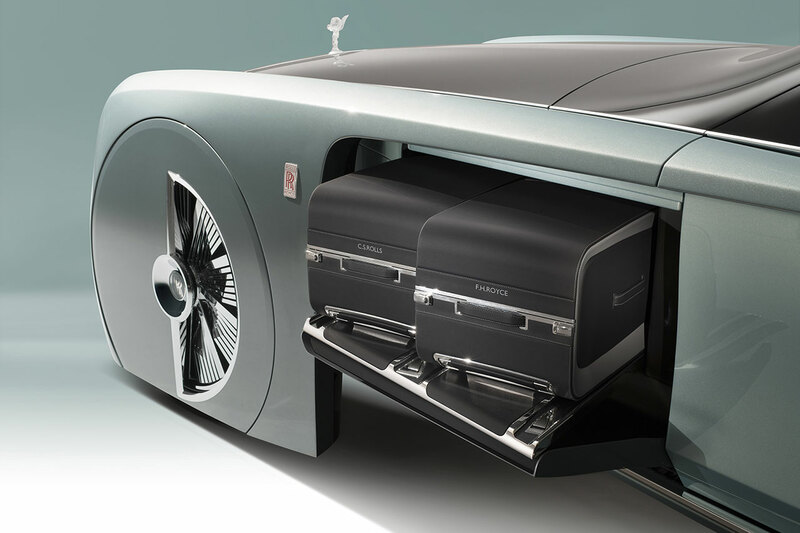 At 5.9 metres long and 1.6 metres high, it mirrors the perfect dimensions of today’s Phantom Extended Wheelbase, whilst the ever constant Spirit of Ecstasy grows in stature, harking back to the regal Phantoms of the 1920s. 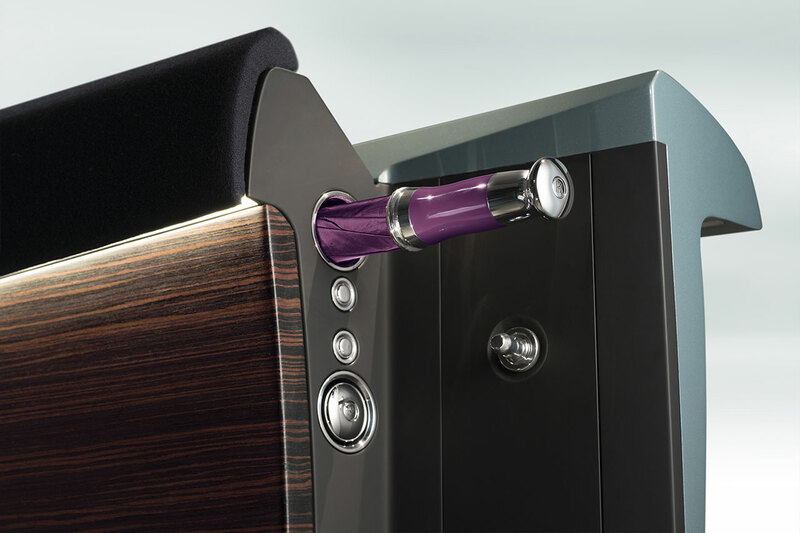 Hand-crafted by the finest European glassmakers of today, she lights the way to the future of luxury. 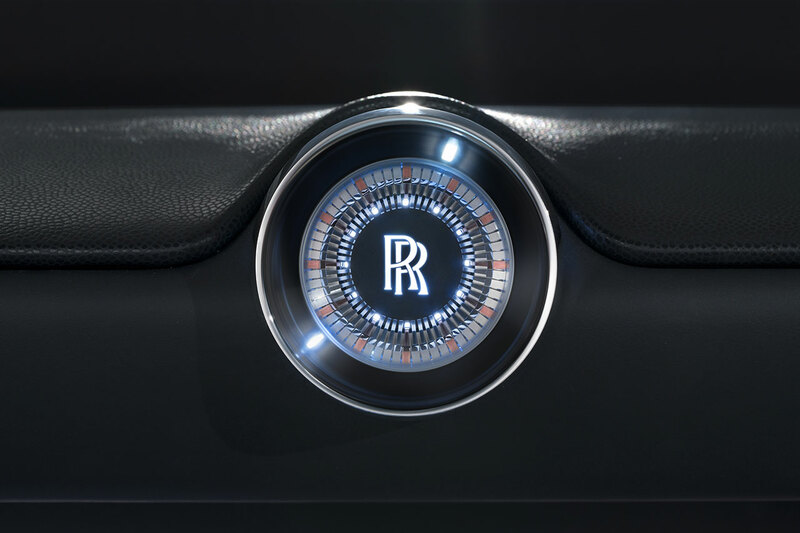 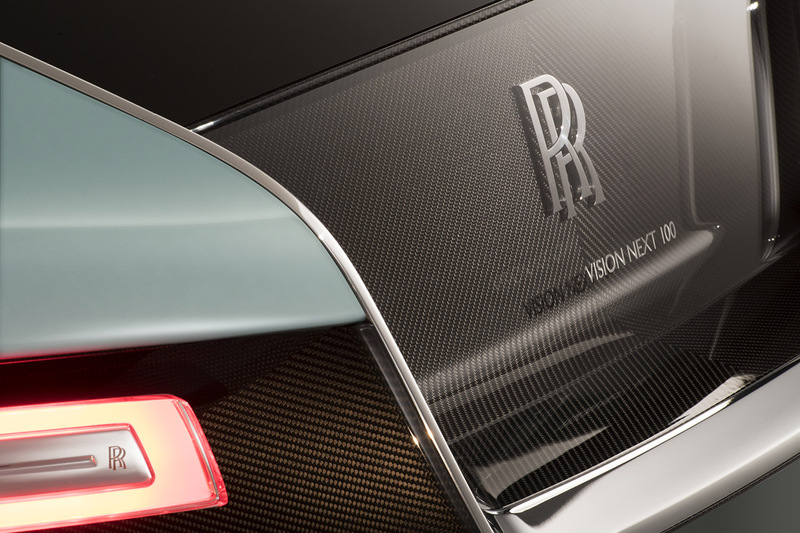 She is poised atop the re-imagined, yet still iconic, Pantheon grille with the red Double-R badge of an experimental Rolls-Royce.